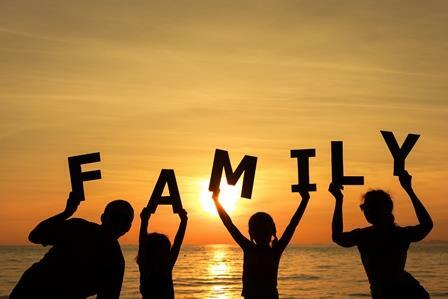 We are in the process of dedicating a portion of our website to Family First. Our goal is to provide a place where parents can easily find information. -What your child is doing in school and at their particular grade level. What to expect. in the schools and/or in the community. = - Links to information about physical, mental and emotional health.